Are Interactive ebooks Hurting Reading Skills in Children? There are so many new toys and apps that claim to help “teach” our children to read. They are full of exciting bells and whistles, button and graphics. How fun! But are children really learning to read without all the noise? According to an article in www.bustle.com preliminary research by two professors at West Chester University shows that when it comes to reading comprehension, children retain more information from print books than from ebooks. A large part of this loss of comprehension happens because ebooks for kids are just too interactive. It doesn’t take a scientist to realize that the presence of moving text, sound effects, and digital “Easter eggs” hidden on every page provide easy distraction from reading — especially if you’re young, and reading is hard, and clicking on blinking objects is very easy. It’s not surprising, then, that the researchers found that children “often skipped over the text altogether, engaging instead with the books’ interactive visual features.” The moral of the story? Parents, help your children stay on track during reading time — and opt for ebooks without interaction overload. See more at www.bustle.com. It makes sense. If beginning ebooks have a high degree of interactivity, then children don’t have to insert their own imagery into the text. If they get hooked on the interactive books, real books WILL seem boring. There was one reading “toy” that I thought was fun for my daughter — the LeapFrog reading pen. It still used real picture books and the pen read the words she didn’t know. However, she actually had to turn the pages and there was nothing jumping off of them. 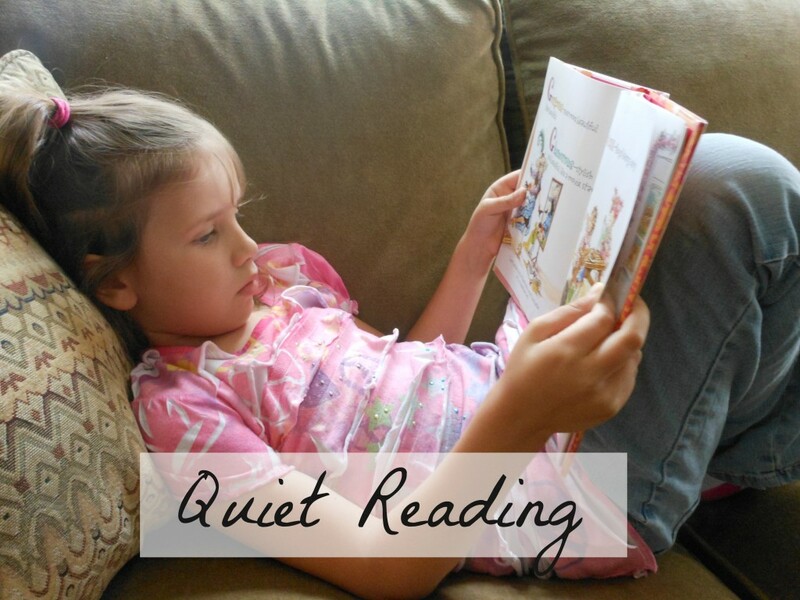 Reading is a quiet activity and it’s sitting quietly with a book (either hard copy or ebook) that will help the child learn to read and engage their own imagination. Posted on October 30, 2014 by debbiedaurelioPosted in UncategorizedTagged #kids, #momtalk, #reading. Next Next post: What Kids are Reading?